Most Chimes of 36" to 74" overall length and 40 lbs or less would do well to be repaired with 1.8 mm cord. 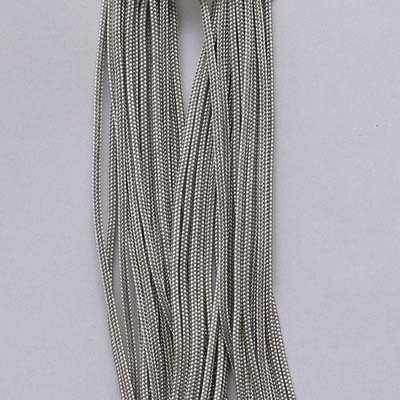 Cord is un-waxed and easy to tie. Grommets (AKA eyelets or cringles) should be used with all "through the tube" style chimes. We do not stock these.